Adding subtle detailing to your formal wear. 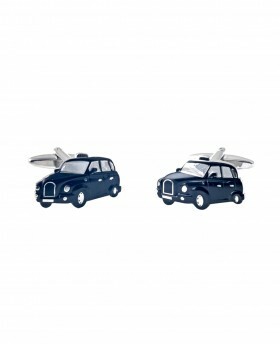 If you cannot find a cab on a rainy day console yourself with these British taxi shaped cuff links. 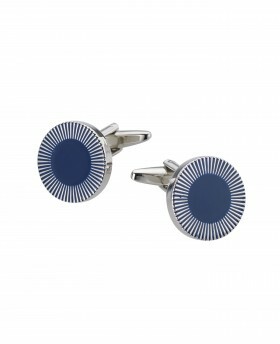 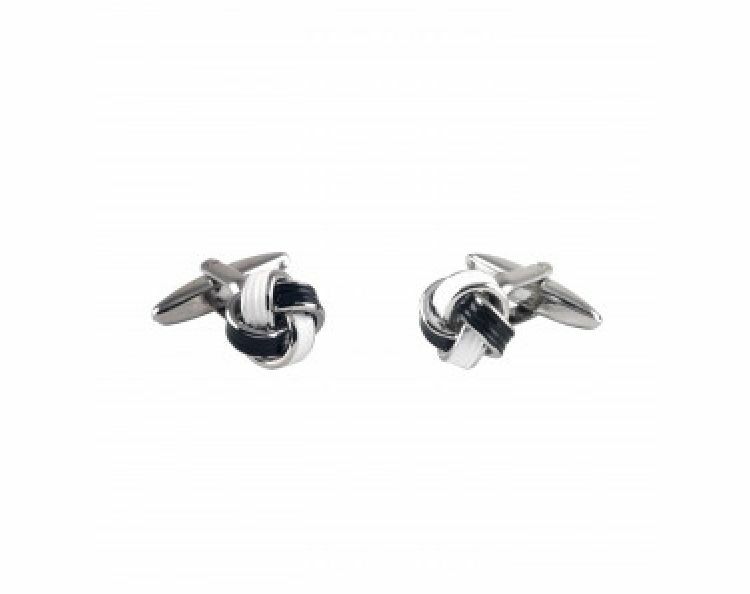 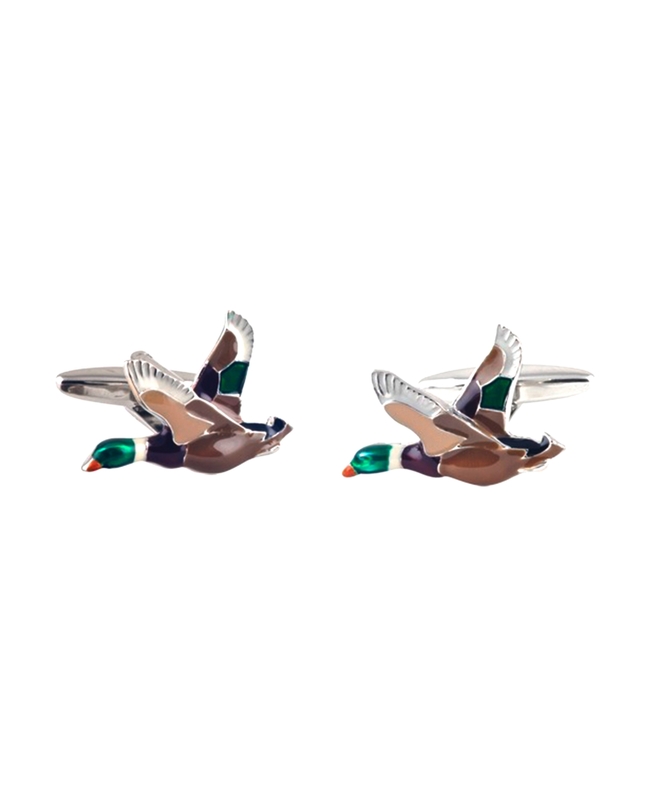 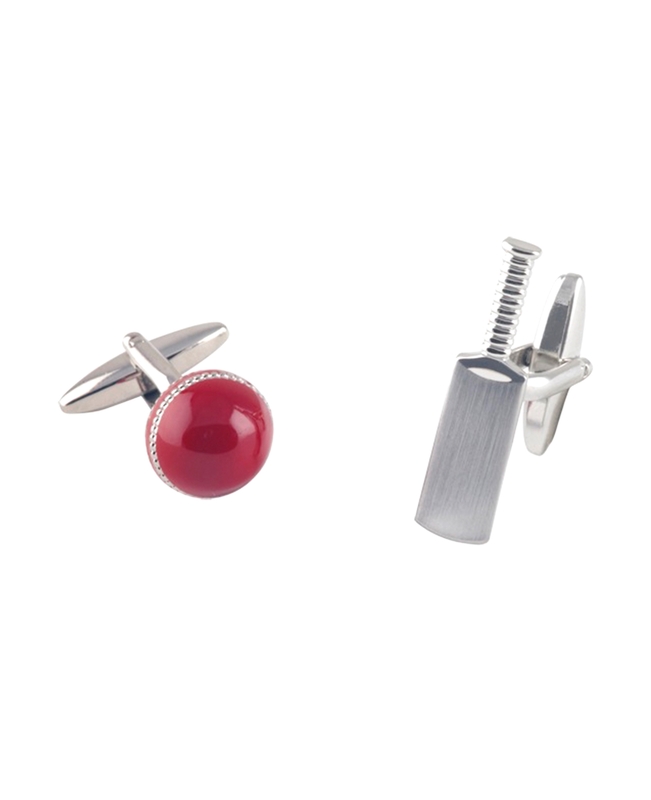 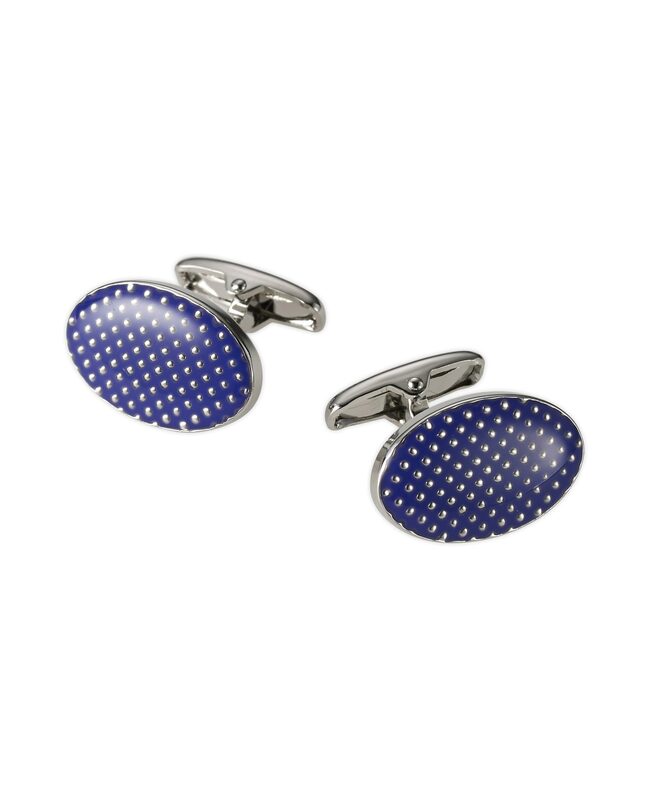 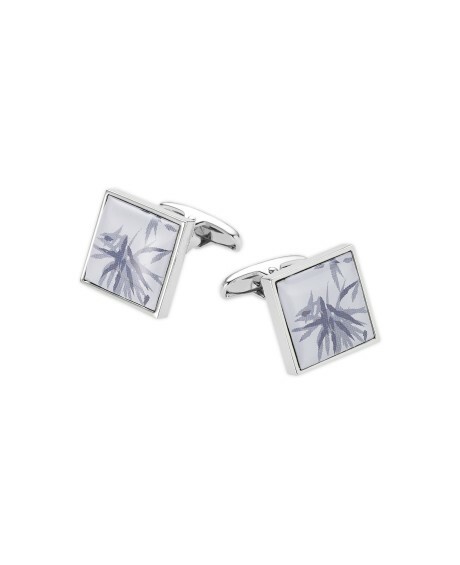 make these cufflinks an eye catching addition to any shirt. 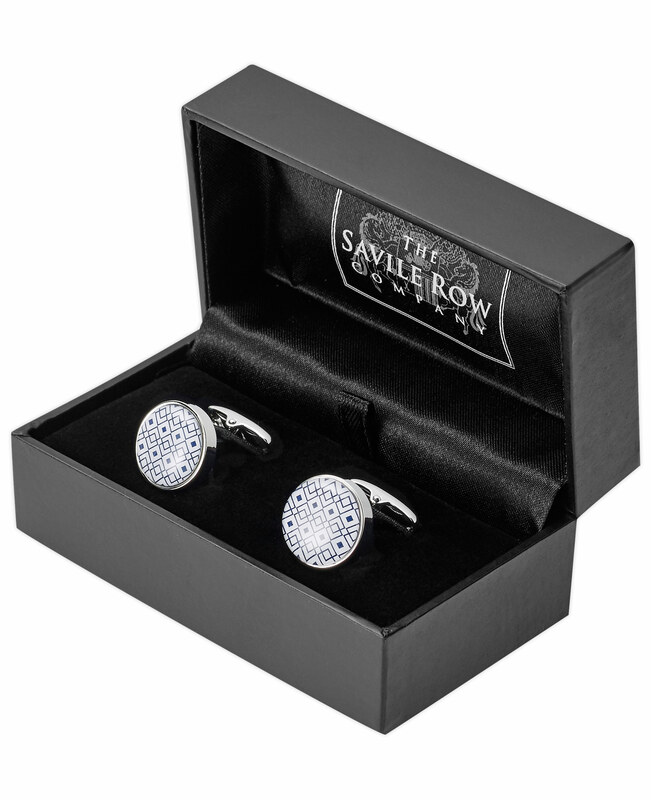 Finished with discreet Savile Row branding on the bezel and displayed in a sleek presentation box. Savile Row engraving on the bezel adds a discreet touch of class. Square enamel cufflinks with a delicate bamboo leaf motif. 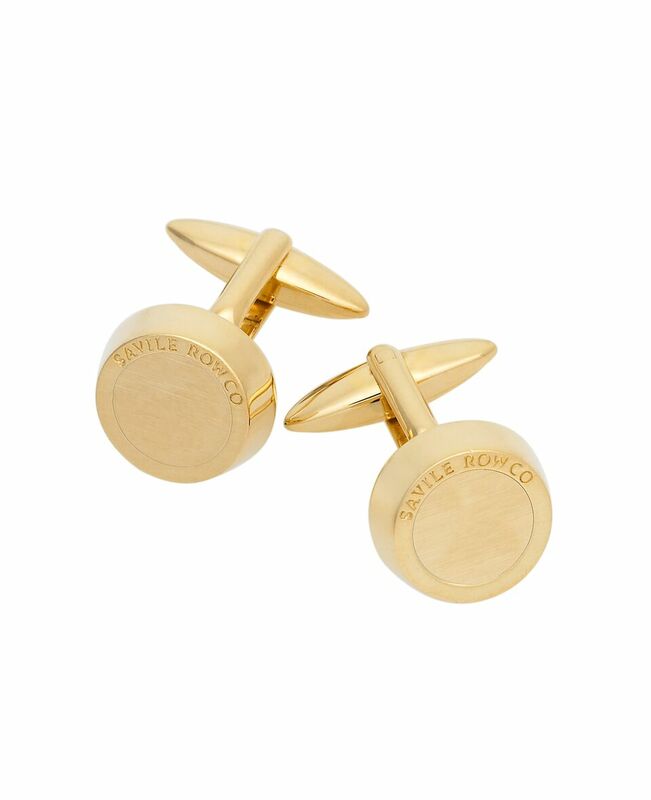 Quietly different – and perfect for accessorising plain shirts with subtle flair. 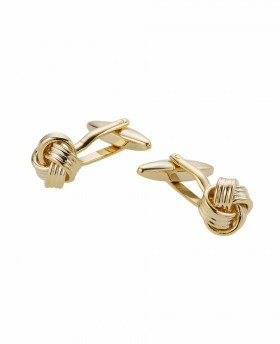 Our gold effect knots are classic in shape and pair with just about any shirt. More upmarket and durable than silk knots are these rhodium plated knots.